With so many people promoting self-care, it isn’t hard to see why it is so important. It isn’t a fad or a trick, as it is essential to a healthy and balanced lifestyle to place your health and well-being above other responsibilities in life every once in a while. If your body and mind are not healthy, then your overall quality of life can be profoundly affected. If this is the case, then it is about time to schedule a spa day in your area to start feeling your best. London residents can do this here at Synergy Massage. Learn below how we can help you this spring season. 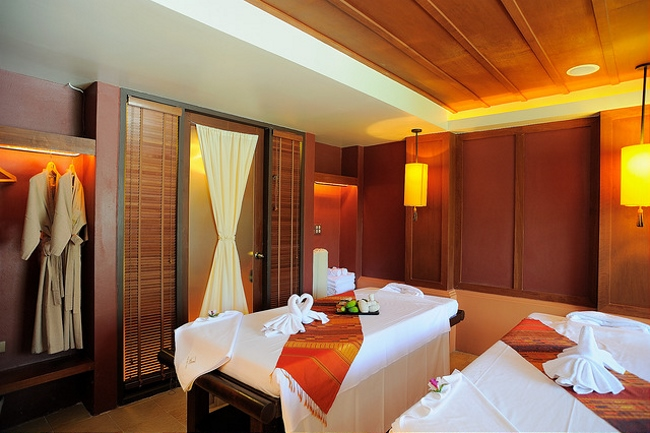 We offer an array of massage therapies at our day spa that can help optimize your health and well being by acting on the muscular, nervous and circulatory systems. Our practice is made up of knowledgeable, caring, and dedicated massage therapists that take pride in their work and aim to help each one of our visitors that come through our doors. They have rigorously trained in the fields of anatomy, physiology, path massage therapy, physiology, and remedial exercises to bring the best services to the London area. Our mission at Synergy Massage is work with our clients, addressing their individual needs and tailoring services to aid them in achieving a healthy and happy lifestyle. Let the world drop away from you for a few hours, with all of the responsibilities, worries, and stressors too. Leave these things at the door, and enjoy a time for inner contemplation, relaxation, and healing. Our massage therapies can be paired with aromatherapy to bring about positive effects in the body and the mind for reparative healing. Relieve chronic pain and boost your immune system with our deep tissue massages and hot stone massages while the scent of lavender, peppermint and other essential oils waft over you for full body relaxation. To obtain these benefits, all you have to do is schedule a spa day in the London area with us here at Synergy Massage, as we are eagerly awaiting your visit. Stop by our facility at 1635 Hyde Park Rd today and put your stress, anxiety, and pain aside. Please click here to find our contact information online and get in touch to learn more about our services or to schedule an appointment with one of our skilled massage therapists today.